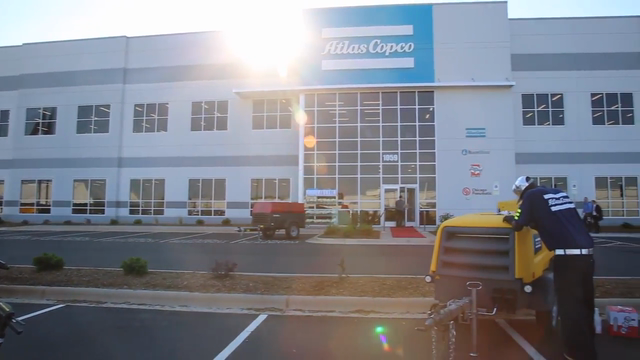 Atlas Copco celebrated the grand opening of our new, LEED Certified, South Carolina plant with tours, speeches and a ribbon-cutting ceremony. The facility will help us continue to deliver sustainable productivity. Learn more about sustainability at Atlas Copco here. Atlas Copco strives to be a responsible corporate citizen in every market that it operates in by finding synergies between economic growth, environmental stewardship and socially responsible operations. Sustainability lies at the heart of Atlas Copco’s innovative products and is driven by employee pride in the Group’s values.